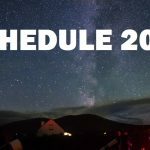 We have the great pleasure of announcing that NASA’s own Dr. Kimberly Ennico-Smith will be attending this years Skellig Star Party! 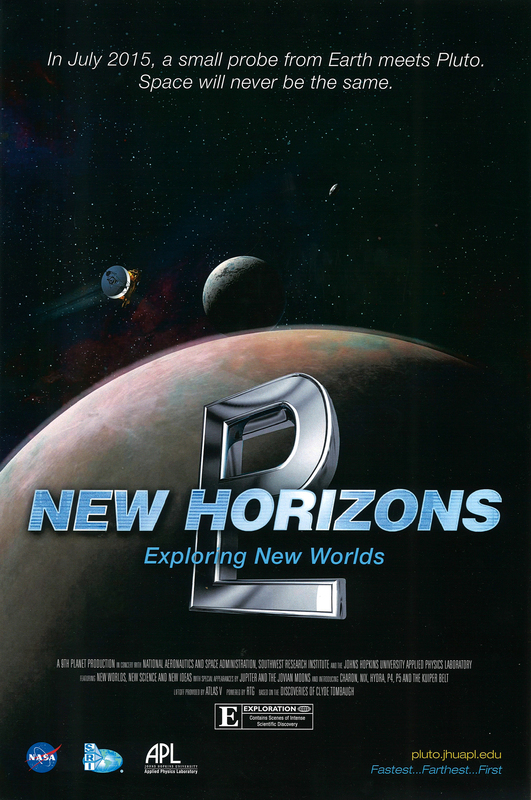 Not only that, on Saturday 15th of August Dr Ennico-Smith will also be giving a talk on the current New Horizons Pluto Fly-by mission, for which she is Co-Investigator and deputy Project Scientist. With an emphasis on astronomical instrumentation, Kimberly serves several NASA missions in a mission or instrument scientist role. 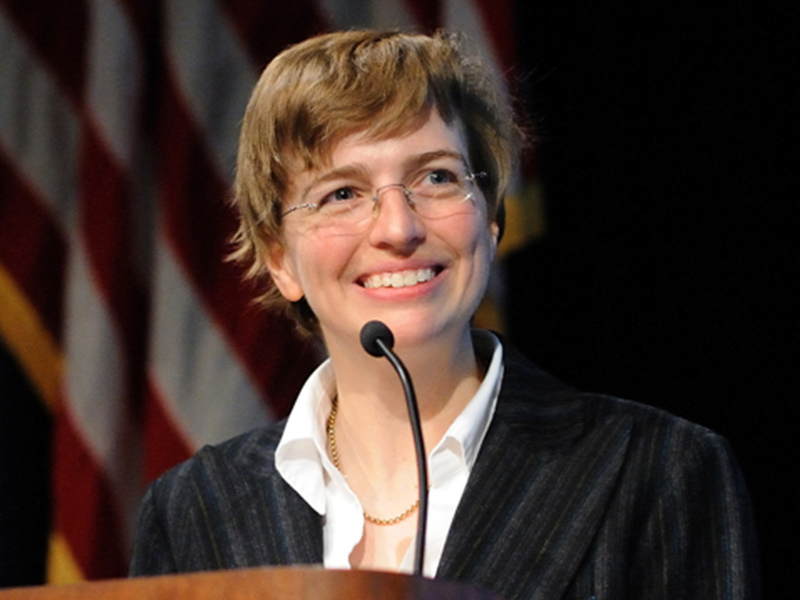 At present she is Co-Investigator and deputy Project Scientist for the New Horizons Pluto Fly-by Mission, Instrument Scientist for the Regolith & Environment Science and Oxygen & Lunar Volatile Extraction (RESOLVE) Near Infrared Volatile Spectrometer System, and Instrument Scientist for the Mid-Infrared Spectroscopy Mode for the Stratospheric Observatory for Infrared Astronomy (SOFIA) FORCAST Instrument. 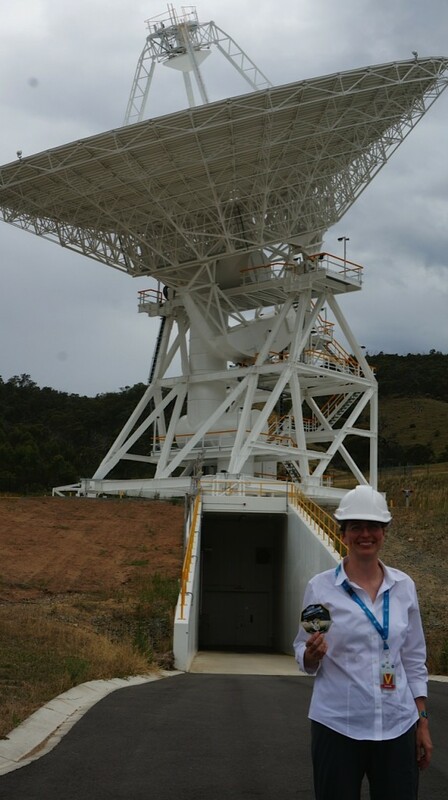 Dr Ennico-Smith is also Principal Investigator on two small-sat telescope architecture studies and actively works to mature low-cost, quick turn-around suborbital and balloon payloads that deliver focused science measurements and promote broader hands-on experience. Needless to say we are super excited about this news, and we hope everyone else is too! 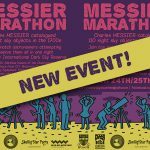 This is truly incredible news for us all involved with the Skellig Star Party. Great news…. looking forward to that. 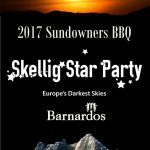 Great news…as we are the astronomy group resident in the KerryIDSR we are really looking forward to the whole event ..how spoiled are we?